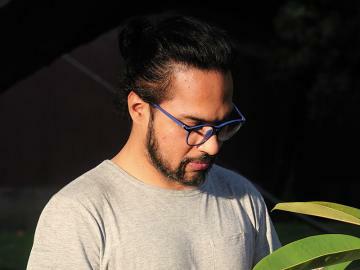 Ajay Relan is the kind of man who’s rarely rushed for words. You know, the kind of man who’s been there, done that. Until 2008, he managed Citigroup’s private equity operations (CVCI), where he built a great team and a great track record. 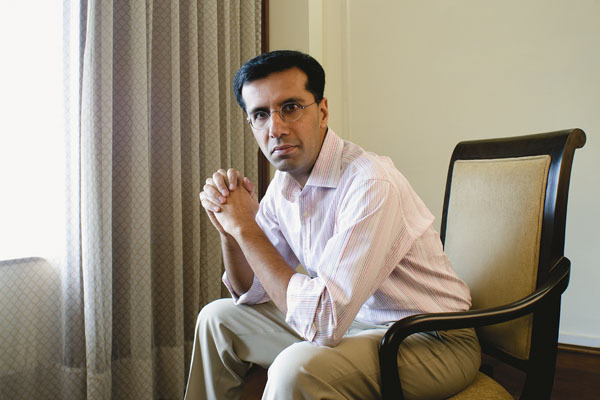 After he quit, he built yet another solid team and raised a $500 million fund called CX Partners, the largest first-time fund by an Indian. But that’s not how he behaved two months ago, when a young investment banker in New Delhi spoke to him of a young consumer products company growing at unheard-of rates and seeking Rs. 500 crore in funding. “I’m so excited I can feel my hands shaking,” he said then. That wasn’t the Relan this young man knew. So, in his head, he dismissed the exuberance as signs of first level interest, and nothing more. Imagine the investment banker’s surprise then when two days later a team of professionals from Relan’s fund went across to meet the entrepreneur he had talked about; not just that, they were actually discussing the broad contours of the deal. A couple of days later, Relan invited the entrepreneur and his management team to meet up with his investment committee. Two days after that meeting, a term sheet was ready and all the stunned entrepreneur had to do was sign and accept. The entire process took less than ten days. Now, while CVCI under him was very quick, he would have still taken at least a couple of weeks to think over the details. Not here; not when he’s doing his own thing. In another era, this was unthinkable. Deals could get interesting — even exciting at times. But it never enough to cause emotional upheaval. Relan, on his own, is behaving more like a mid-sized businessman than a fat cat banker. Sure, he has a reputation, but that counts for nothing if he isn’t quick on his feet and doesn’t connect to the businessman on the other side of the table. Nearly 1,400 kilometers away, on the outskirts of Mumbai, another private equity entrepreneur is in a celebratory mood. 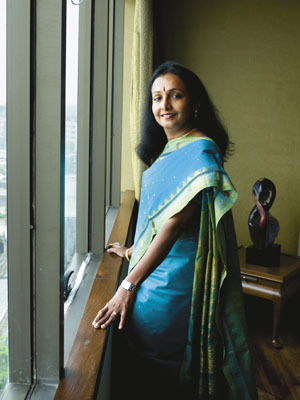 “We’re bootstrapping,” says Renuka Ramnath, the Harvard-educated former ICICI Ventures veteran. She celebrated July 14 as the founding day of Multiples, a $350-million private equity fund that she and her team have raised. Her team has just returned from Lonavla, where she has a house. “We thought, ‘Why stay in a hotel?’ So most of us stayed in my house and a few stayed over at the housing society guest house. We got the work done and saved on costs,” she says. Pause for a minute. Private equity players indulging in quick turnaround deals, cutting costs, slumming it out? Is nothing sacred anymore? Exhale! The antiseptic cathedral of risk finance is slowly going the bazaar way. The suits called venture capitalists are turning into nimble “entrepreneur capitalists”. Over the last two years, experienced private equity fund managers who’ve managed billions of dollars in institutional and large global funds have left to start their own shops. Relan and Ramnath aside, consider this long list: Rajesh Khanna from Warburg Pincus, Subbu Subramaniam from Barings India, and P.R. 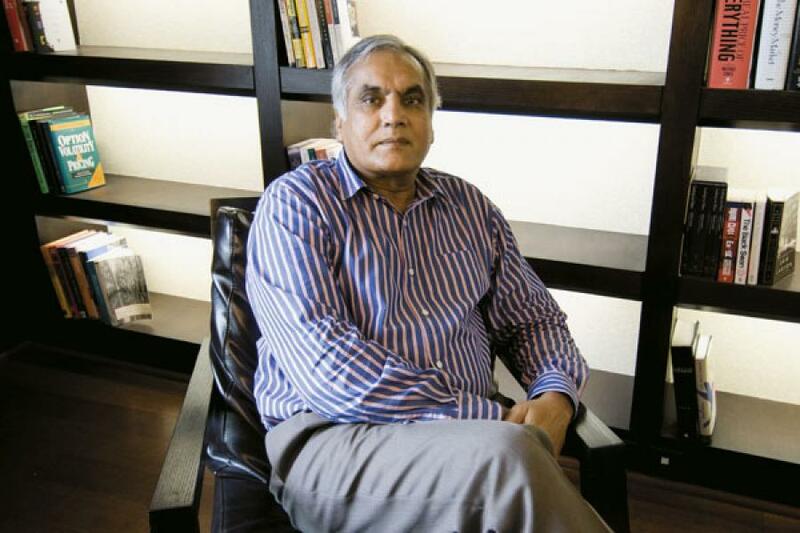 Srinivasan, the man who succeeded Relan at CVCI, have all left. Khanna, Subramaniam and Srinivasan all want to raise a fund. 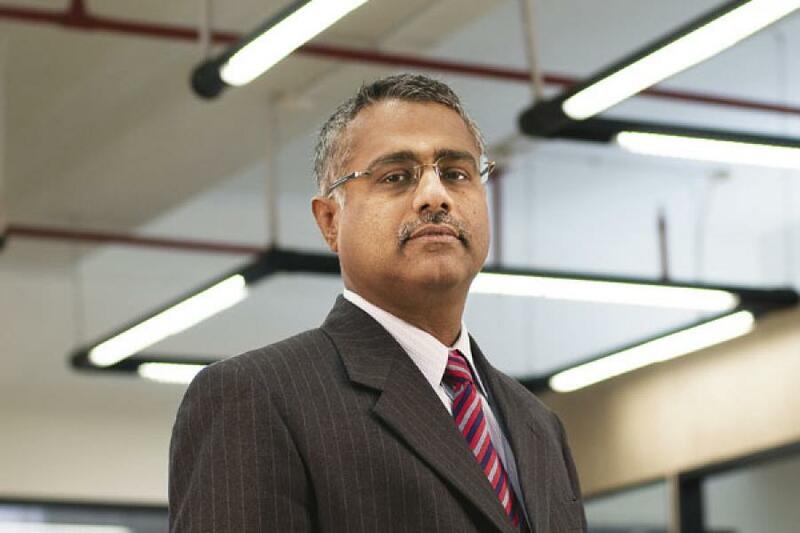 Louis Miranda, the face of IDFC Private Equity, too is believed to be on his way out. Then there is the interesting case of P.H. 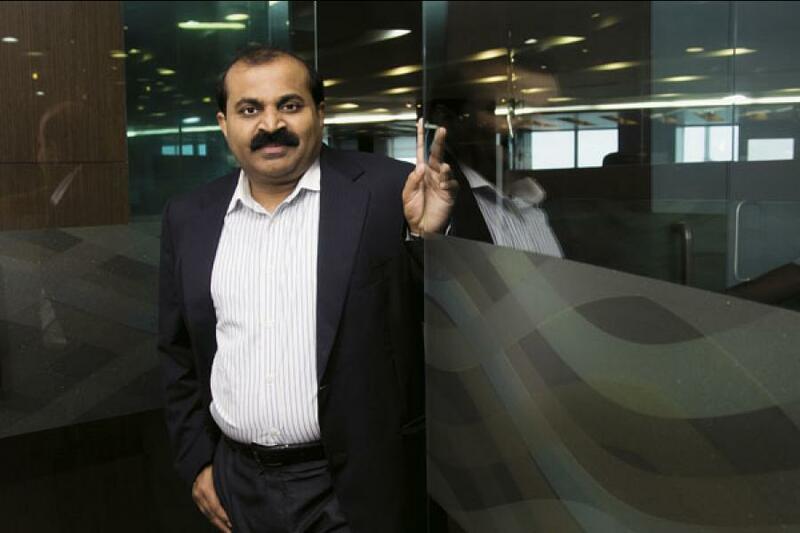 Rajakumar, who for over a decade was Mr. UTI Ventures; he now runs Ascent Capital, which was spun out of the original firm. By the time the next round of fund raising happens, Ascent will have no organisational relationship with UTI. 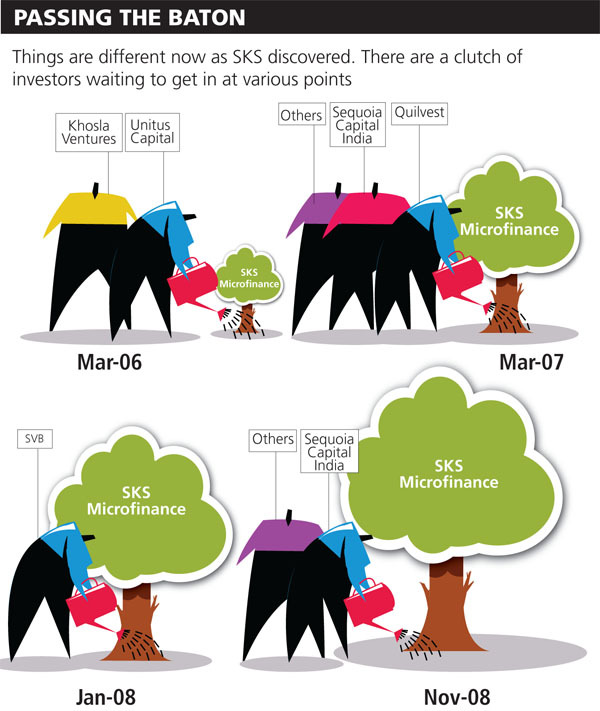 Now, stars in the private equity business have attempted to set up their own funds before. But each time the renegades struck out on their own, they failed and went back to work for someone else. To that extent, nothing’s new. The reason we’re writing of the latest bunch of renegades is because we believe this time around, they’re here to stay. As more entrepreneur capitalists emerge, private equity will flow deeper into our industries. 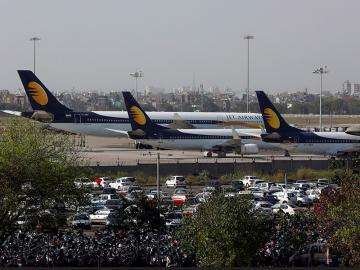 For instance, if Bharti was the darling of private equity investors in 2000, and a company that supplied Bharti with diesel power solutions, Acme Telepower, became the favourite in 2006, then expect the current lot to finance a company that may be the biggest supplier to Acme. Of course, the current bunch of independent fund managers will have to defeat history. And they’ll be relieved some key variables are in their favour. The most crucial one is the change in the nature of the Indian economy. Then there was the moment of madness in 1999 when funds set up shop to invest in Internet businesses and the Indo-US “corridor” play (holding company in the US; development centre in India). Since predicting which company would top the sector charts was difficult, investing in unlisted and private companies was a mug’s game. Failure rates were high and eventually most investors played safe and deployed small amounts, almost insignificant parts of a company’s capital. Their financing did not influence the fate of the company. This has changed. Over the years, Indian entrepreneurs have gotten their act together. Bad loan levels — a proxy for company failure rate — have been consistently falling. Government policy is clear as well. Confident entrepreneurs understand this investor class better and are now more open to doing business with private equity funds. This wasn’t the case in 1993-1997. 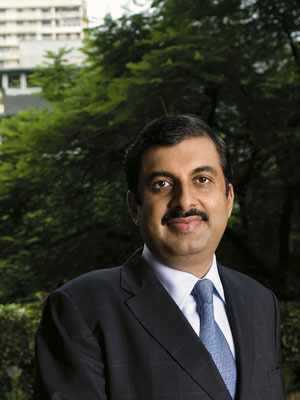 Nitin Deshmukh, head, Kotak Private Equity is a veteran. “Few businessmen got rich on the back of an increase in market capitalisation,” he says. “For them, cash flow was more important. So they weren’t interested in accepting this ‘smart money’ to scale up and conquer the world.” He recalls how, in the early days, when he called a company to discuss business, he’d be directed to the accounts department! It so happened then, that in many cases there was adverse selection. “Companies that were not the ideal PE investments were the ones that sought private equity,” says Dhawan. This, too, has changed. Many companies now realise they could use this capital to leapfrog competition. Take job site Naukri.com, for instance. It had competitors. But it could inch ahead because it attracted smart capital. G.M. 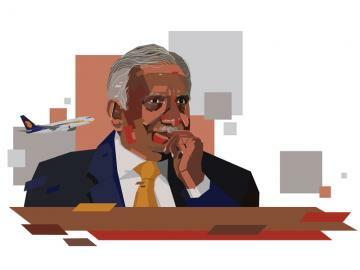 Rao of GMR has often spoken about how IDFC — through equity as well as debt — helped it become one of the top infrastructure companies. Indraprastha Gas got investments from AIG Private Equity, which helped it hit the capital markets on time. WNS and Genpact became possible because some private equity investor was willing to take a punt on them. Just the way companies are better run, even “independents” now have a better track record in investing. In the 1993-1997 phases, and even later in 2000, funds like eVentures, Connect Capital, Jumpstartup and Antfactory went down. Not for anything else, but because the people who ran these funds had a lot of learning to do as well. Today, each of these entrepreneurs has over 15 years of experience in using private equity. All of them can tell a good company from an average one. The larger pool of more experienced managers has also deepened the market. Earlier, when a private equity investor took a punt on a company, he had to stay with the company all the way until it went public. It was almost like running a marathon. If they sought a mid-way exit, there was little chance they’d find an interested buyer. “There was a fear that the guy selling out could be palming off a lemon!” says Relan. Now the depth of the market ensures that each investor runs part of a relay race that ends when the company goes public. It was in 2002 that private equity really hit its stride. That was when asset managers realised that there was something called business process outsourcing (BPO). And that this one was a business where there were no legacy leaders. Instead, they could fund and create them from scratch. For Dhawan, this was a defining moment for the community. “The IT big boys were slow to spot this opportunity. Captives were looking for cost reductions. That gave the private equity guys a window. I think in 2005, of the top 20 BPO companies, almost 15 were backed by private equity players or venture capitalists,” he says. Good entrepreneurs made it easier for them to invest. If India’s $1 trillion economy grows at 8.5 per cent over the next few years, it will produce $85 billion–$90 billion of additional goods and services every year. Multiply that by the incremental capital output ratio — the amount of capital needed annually to produce one unit of extra GDP — for India, which is 4, we get $340 billion–$350 billion of investment that will be needed to produce that extra $85 billion of GDP. Though India’s savings rate has gone up, the amount of financial savings still aren’t a huge chunk of that. Many investors believe that $5 billion to $7 billion worth of private equity capital can be easily deployed annually in India. But why on earth would this investment opportunity go to independents setting up shop and not big institutions such as JP Morgan Private Equity, Blackstone or Carlye? Logically, global investors, American, Canadian or the British pension funds, ought to channel their private equity allocation to institutional funds. Let’s get one thing out of the way. The largest deals will still be done by the big boys. That’s because, well… they have huge amounts of capital. But you don’t carry floodlights to search for hidden underground treasures. You’re better off with a smaller, but focused flashlight. Globally, investors who allocate capital to private equity and who want an India exposure are coming around to the view that independent teams are better positioned to do this investing. Why? For starters, since private equity investments are highly illiquid and risky, they want fund managers to take independent decisions. In many cases the chairman of an institution might “refer” deals. 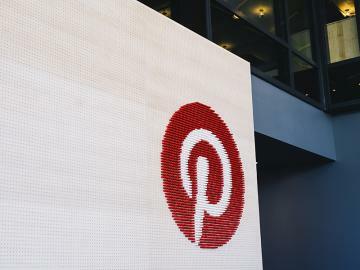 Sometimes, the investment banking arm of a financial giant which wants to further its relationship with a company may attempt to dissuade their PE counterparts from selling stock of that company. Most global investors also feel the economic incentive, in this case, the share of the profit called “carry”, should go to people managing their money. In an institutional set up, the parent institution usually takes 50-60 percent of the profits and leaves the rest to the fund managers. This makes them uncomfortable. In an institutional set up this can get tricky. “If you are successful you can potentially earn a ‘carry’ several times higher than the chairman’s salary. Therefore egos and human dynamics ultimately come into play. The joke is, if you want to survive in a captive fund, don’t be successful. The day you are, you’re in trouble,” says Raja Kumar. Fact is, in India very few funds have actually earned ‘carry’. But that doesn’t matter. “The very fact that you are entitled for ‘carry,’ and the banks’ top brass are not, will create enmity,” says Rajakumar. Which raises another question. Why not give your money to the Warburgs and the Blackstones? Why not let an MNC run the show? Part of the reason is that many global funds have investment processes that are slow. “Such investment committees will often have guys with no local experience and no sense of what happens on the ground. Then it becomes bureaucratic and about what can I get through my committee rather than doing a good deal,” says S.K. Jain of Sequoia, a PE firm with an unique combination of a global brand and localised business model. As opportunities become more domestic, that disconnect becomes even stronger. Building a retail, ancillary, or education business in India is very different from in the US. “In India they are very services-driven businesses and most [foreign] VCs have experience only with innovation style businesses,” says Kanwaljit Singh, one of the co-founders of Helion. It seems, then, that the time of the independent PE fund is upon us. But to seize the day, they will have to do quite a few things to become a permanent feature of the Indian business landscape. The first thing would be to have the right investment strategy and show investors some returns. Many Indian PE firms have all shown the same attitude most multinational companies displayed when they first came to India: They borrowed heavily from their American playbook; that just doesn’t work in India. In many cases, new PE firms have wanted to control transactions where they owned more than 50 percent of the business. 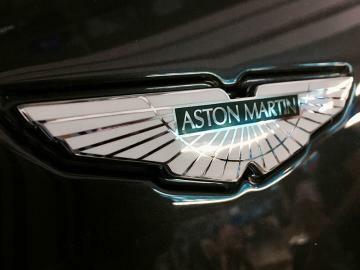 “This reminds me of a sticker on a Maruti: ‘When I grow up, I want to be a Mercedes.’ You cannot be a first-time fund and dream of taking majority control. Your money and expertise is too less. Wait for the evolution,” says Roy. That evolution has been in the coming for a while. The biggest concern for LPs is that in spite of a few blockbuster exits here and there, the aggregate returns from private equity investing in India over the last decade is abysmally low, possibly in single digit percentage points. Add to this that, according to consulting company Bain, the amount of “dry powder” in India, or capital committed by LPs that are yet to be invested, is enough to fund the next 2-4 years of private equity activity in India. The presence of over 300 funds in India — at least on paper — completes the conundrum: too many funds sitting on too much capital, delivering very poor returns. Not exactly the ideal market. Subbu Subramaniam, who is reportedly raising his own fund after breaking away from his erstwhile partner Rahul Bhasin at Barings India, explains lacklustre returns thus: “The skew in private equity returns happened because of the amount of money that went into real estate and telecom towers, almost 50 percent of all funding. Individual transactions were worth $2 billion–$3 billion in cases, most of which have yet to make cash returns,” he says. The investment strategy should also be differentiated. So if there is an appetite for $5 billion–$7 billion annually, there are also almost 300 funds chasing that opportunity. Naturally then, the only thing that differentiated one fund from the other until now was the valuation they offered. Not surprisingly, Indian entrepreneurs simply pick the fund that offers them the highest price for a share. This obviously will have to change. A differentiation based on expertise will let independents compete with the bigger global funds. For instance, Sequoia seems to have built up some knowledge in financial services and the consumer sector. 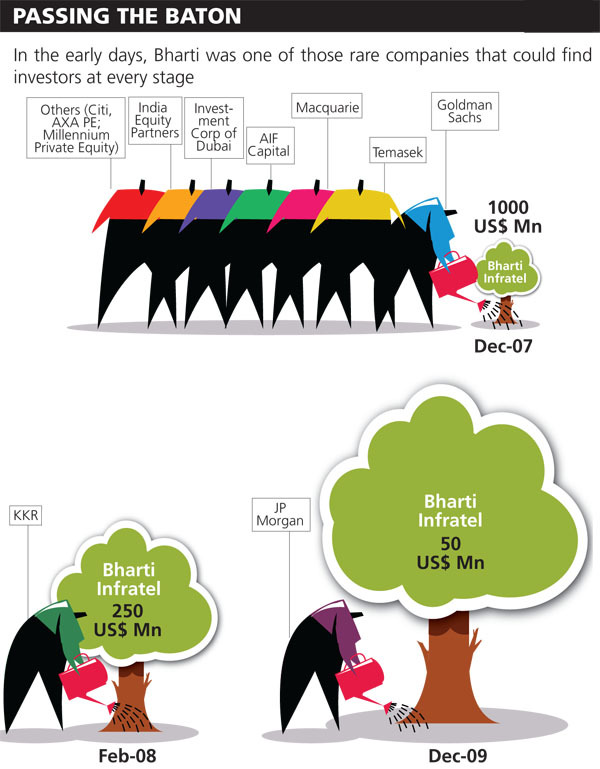 India Value Fund (IVF) is seen as a mid-market buy-out shop. They positioned themselves as guys who do it the hard way: Buy majority stake, roll up sleeves, start managing. If differentiation gives them a competitive lever with entrepreneurs, demonstrating actual, realised returns helps score with global investors. In this business, if you lose your investors’ money in the first fund, you might have to wait for a Beatles reunion to raise your next fund. The trick there is to be tactical and not just be a long-term strategist. Ashish Dhawan did this very neatly in 2002. His first fund was under pressure though he had a Spectramind in his portfolio. He could have clung to it, waited for valuations to rise. But he exited at a handsome gain, and that allowed him to return all the money to his investors. In the case of IVF, they had a huge hit in Biocon that gave them a boost. “The first fund is critical,” Dhawan says, “and you have to be willing to leave some money on the table. And of course, be a bit lucky.” He raised four more funds in the last 11 years and IVF three during the same time. For others, one inhibitor to making money has been the inability of Indian teams to stick around for extended periods. This plagues institutions too. Even AIG (now Pinebridge), where Ashish Kumar and Santosh Senapathy have been together for ten years, has seen heavy churn. Most first time funds revolve around one or two people — the well-known rebels who broke away from their parent fund. But these rebels start mellowing even before their funds are closed, because teamwork and collective responsibility are key features of private equity investing. “LPs may believe you can deliver individually because of your track record, while remaining unconvinced about the ability of the group to survive,” says Helion’s Kanwal Singh. During their nine-month fund-raising journey, Singh and his three partners met between 100-150 investor groups, culminating in 10 LPs who finally bought the Helion story. “With large investors, all four of us needed to be in the same room so that they could observe how we interacted with each other,” says Singh. And just because they came from large institutions doesn’t mean they can pick features that have made a KKR or Blackstone entities that have lasted through more than three decades and many economic cycles. A fund manager talks about how TPG has been going around firming up the retail opportunity. “They’ve hired an Indian guy who has headed a large retail operation before. They have got people from other geographies who understand discount retailing. Their guys have put together a 400-page tome that details SKU by SKU sales and profitability in each Vishal Megamart store. That’s thoroughness. We could learn a lot from them,” he says. 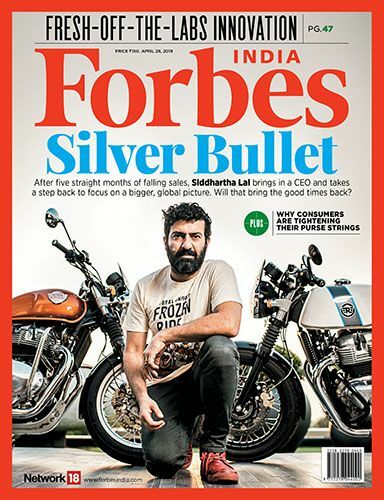 If one of these funds goes out and does that, then India would have found its own Henry Kravis or Steven Schwarzmann.